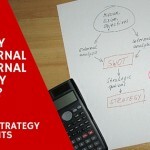 Strategic planning and the related tasks can be challenging activities for any organization – small or large. 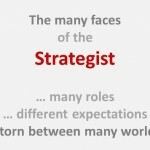 Some are large enough to have a team of internal strategy experts. Others rely on external consultants. This part of my article series discusses the advantages and downsides of external strategy consultants.